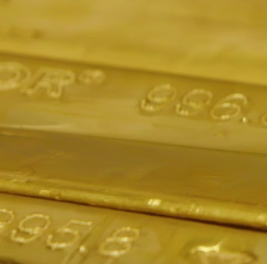 GOLD TRADING through members of London's wholesale bullion market is barely half the smallest volume previously guessed, new data suggested Tuesday. The world's No.1 location for secure bullion storage, London last week saw gold trading average 30.2 million Troy ounces per day – some 939.3 tonnes – according to data submitted by members of the London Bullion Market Association to its new LBMA-i project. With a daily value of $36.9 billion, and primarily dealt 'unallocated' in credit accounts, that compares with an average 1,062.5 tonnes of notional gold traded on the New York-based Comex derivatives exchange each day last week. 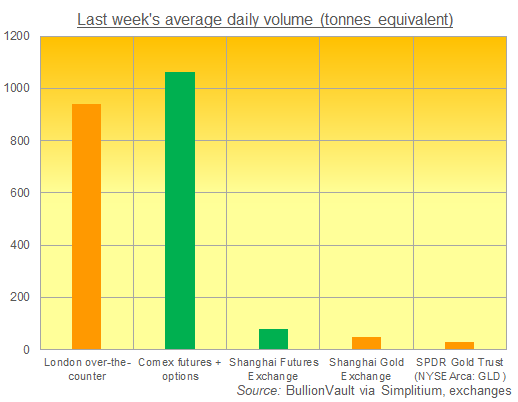 A long way behind at 80.7 tonnes came the Shanghai Futures Exchange (also in green below), while 46.7 tonnes of metal was traded on the Shanghai Gold Exchange – the only legal route for bullion to enter private circulation in China, the metal's No.1 miner, importer and consumer nation. Stock-market volumes in gold-backed ETF the SPDR Gold Trust (NYSEArca: GLD) meantime equated to 0.9 tonnes per day. The largest such exchange-traded gold fund, the GLD trades primarily on the New York Stock Exchange and is currently backed by 760 tonnes held at bullion bank HSBC's facilities in London. Reviewing the new LBMA data, and calling it "one big piece of the jigsaw" for bullion-market analysts, Matthew Turner of Australian bank Macquarie says the new post-trade reporting offers "a reliable measure of the volume and nature of trade in the huge London over-the-counter (OTC) market." Instead of operating a commodities exchange, where all trades use standardized contracts and a single clearing house acts as a central counterparty to all deals, the London bullion market works on a principal-to-principal basis, with each buyer dealing directly with their seller. 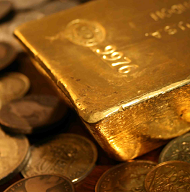 That "enables participants throughout the world to trade with Members of the London market," said the LBMA in its 2015 submission to the Bank of England's Fair & Effective Markets Review, which has so far spurred a new process for calculating London's daily benchmark gold price, plus monthly gold storage reports and now these trading volume figures, collated and processed by specialist analysts Simplitium. The London market does not offer gold futures – where contracts are traded almost exclusively for cash, not metal, to bet on the direction of prices – but instead it deals 'spot' for settlement at current prices, as well as swaps or forwards (where physical metal is promised for future delivery in exchange for cash), options (where the buyer has the right but not the obligation to buy a pre-agreed quantity at a pre-agreed price at a later date) and also loans or leases. 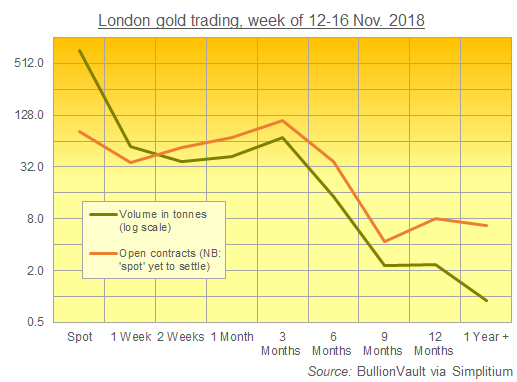 While spot gold deals dominated London trading volumes last week with 62.9% of all transactions, the heaviest interest in contracts left open was for swaps and forwards at 61.9% of the total. Options and loan/leases accounted for 2.7% and 3.6% respectively of trading volumes but 10.4% and 12.0% of open contracts according to the new LBMA data for last week's action. While the LBMA members' total reported volumes were greater than Comex futures trading, adding volume in Comex options – where traders bet on the direction of futures prices – makes the US-based derivatives exchange 13.1% larger. That contrasts sharply with analyst consensus, based on multiplying what numbers were available for the quantity of metal transferred through London's largest bullion banks by a factor of 3-5 times. Looking at that 20-year data series for London clearing – statistics which include non-trading volumes, such as location swaps and credits to miners' accounts in return for deliveries of ore to a refiner – "Volume traded on the London market is around 1.6x that which is cleared," says Turner at Macquarie. "This [new] ratio will raise some eyebrows given market lore has suggested the ratio is 3x, or 5x, or even 10x" – as was the case when the LBMA ran an ad hoc survey of its members' volumes in spring 2011. The latest estimate of London trading volumes from mining-backed marketing and lobby group the World Gold Council last week put it between $113bn and $226bn per day – at least 3 times the figure now reported. "It is important to be clear on what the [new] data is and what it isn't," says Turner. "All LBMA trading Members are required to contribute their spot, forwards and options trades settling Loco London and Loco Zurich...unless below a certain (small) threshold. Currently the 13 market makers and 29 other reporting entities are included, with 15 more due to join in January 2019. "It does not include other OTC trading platforms nor trades by non-LBMA members. As such it represents the LBMA Members' share of the London OTC market, not the entire London OTC market or global OTC market." 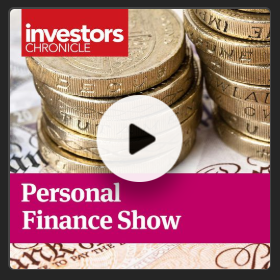 "[This] is the first snapshot of what will be fuller, more granular data on the size and volume of the market," said LBMA chief executive Ruth Crowell on Tuesday. 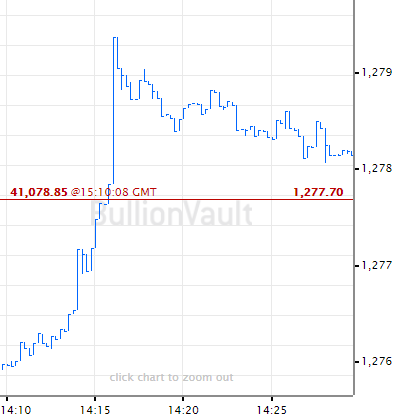 Looking ahead to the trade-reporting project then under discussion, "The role of the central banks in the bullion market may preclude 'total' transparency, at least at public level," the LBMA went on in its 2015 submission to FEMR, "but that transparency could be increased via post-trade anonymised statistical analysis of nominal volumes." Initially scheduled to launch in 2017, that is what the new LBMA-i service now delivers.